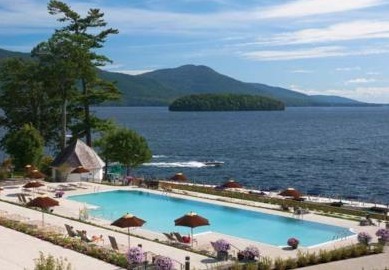 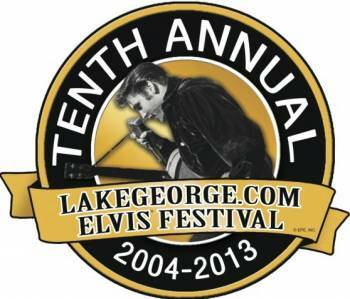 April 2013 - What's New In Lake George NY: Fun Events, News & More! 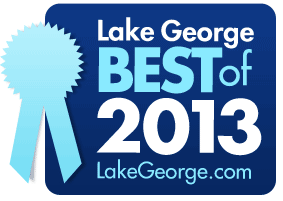 Voting JUST Opened For Best Of Lake George 2013! 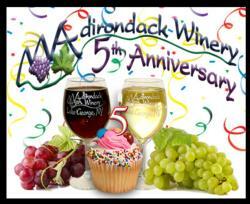 Adirondack Winery Celebrates 5th Anniversary!